Started in 2013 by two Brunel graduates, Inktrap is a tiny digital studio based in East London. We’re enthusiastic about creating thoughtful digital work which helps our clients add value to their business and expand their reach. 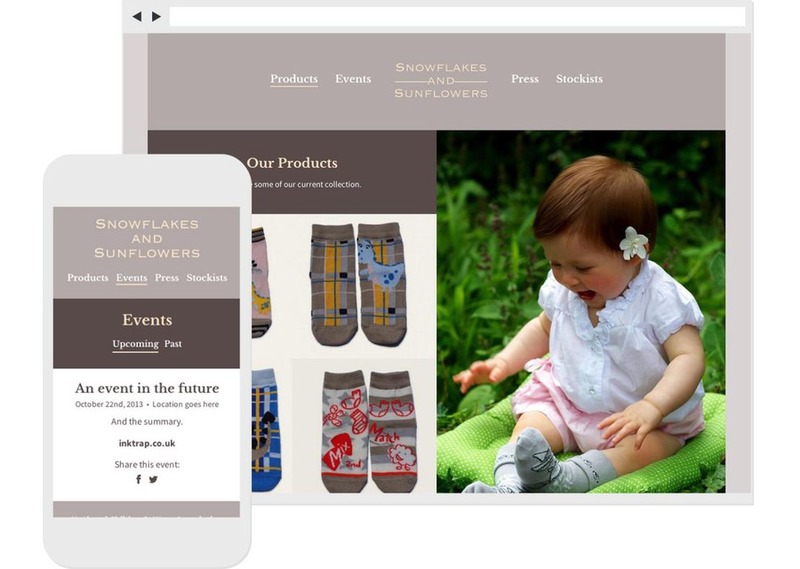 Screenshots of a responsive website we recently created for a startup children's clothing brand.